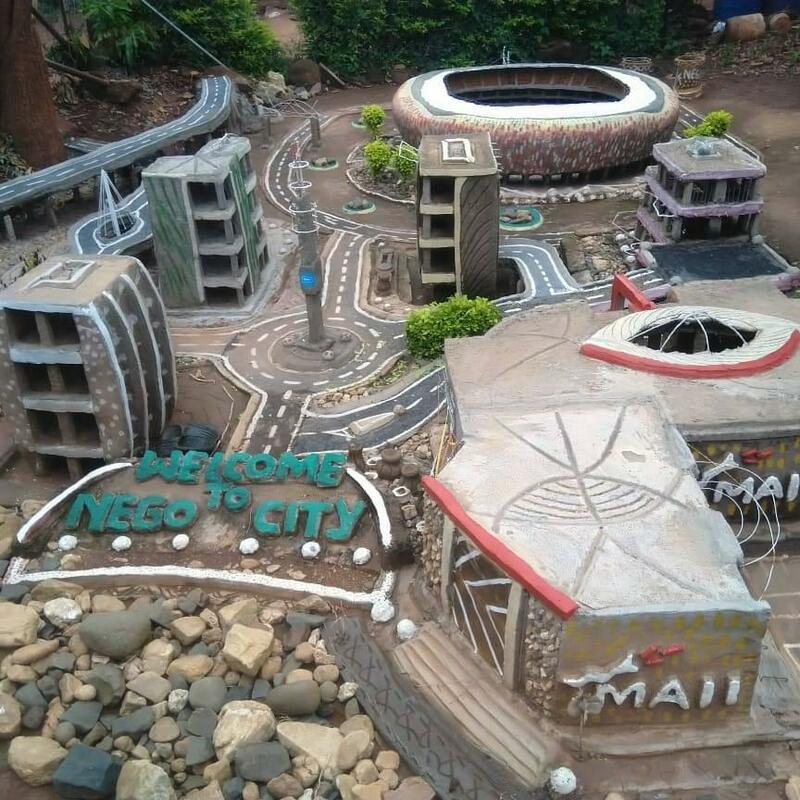 Mulalo Negondeni’s work went viral and appeared in different media platforms after he built a replica of FNB Stadium and Nego City using waste materials. 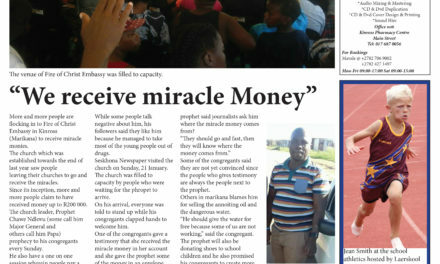 Seskhona Newspaper Editor, Ms Levhuwani Matumba spoke to him to find out if his background influenced his talent. Negondeni grew up in a rural village called Mukula and attended public schools. 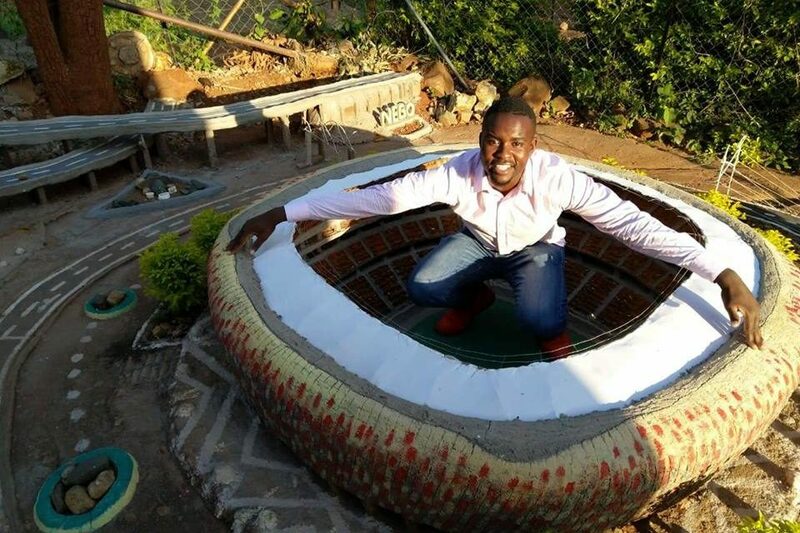 “I was not the brightest learner in class, but my school projects were always the best in class and some were even taken by the teachers,” said Negondeni. 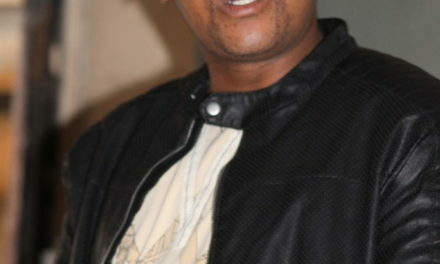 Negondeni added that his talent became apparent when he was in Grade 7 and appeared in Newspapers from 2012. According to Negondeni, some people in his village thought he was just playing when he started to build things using waste materials. During 2010 World Cup he saw FNB Stadium and it attracted him. By seeing it on televisions, he started to build it and when he finally owned a cellphone, Negondeni googled to check how it was built. When asked how long it took him to build Nego City and the stadium, he said it took him four months because he had to wait for the materials to get dry and also avoid rainy days. To build the stadium he used Cornflakes boxes, plastics, fabric, soil, cement and ceiling cardboard. Negondeni emphasized that the spirit of not giving up is the best medicine, because during the construction of the stadium, it sometimes fell apart and he had to redo it again. After he made the stadium, he decided to complement it with a city to make it look beautiful. He also looked at the streets in Johannesburg on television and internet and resemble them. According to Negondeni, there are young people who are not bright in class just like him, but they possess a special skill. When asked whether he always wanted to be a civil engineer, Negondeni said, “When growing up I did not know or heard the word civil engineering. 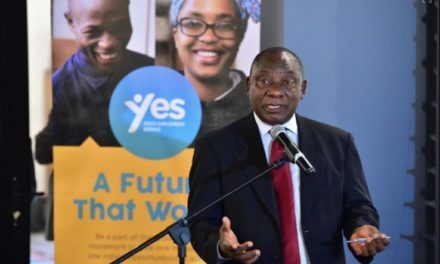 He only knew about civil engineering on his arrival at Techniven (currently known as Vhembe) TVET College. 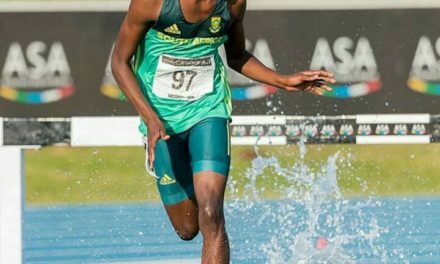 Negondeni is currently studying Civil and Road Construction and already received a sponsorship from Stadium Management South Africa (SMSA) to complete the rest of his studies. SMSA also invited Negondeni and three family members to attend the Absa Premiership Match between Kaizer Chiefs FC and Orlando Pirates FC on Saturday, 9 February at the FNB Stadium.